WOW! What a great location! 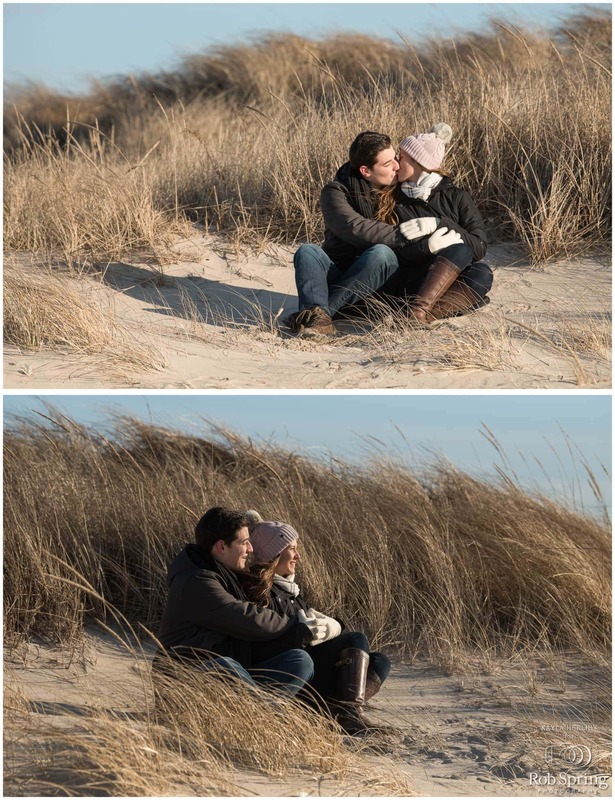 Sagg Main Beach in Bridgehampton NY was such a wonderful place to photograph this adorable bride and groom to be. It’s always special when a couple chooses a spot that is special to them. 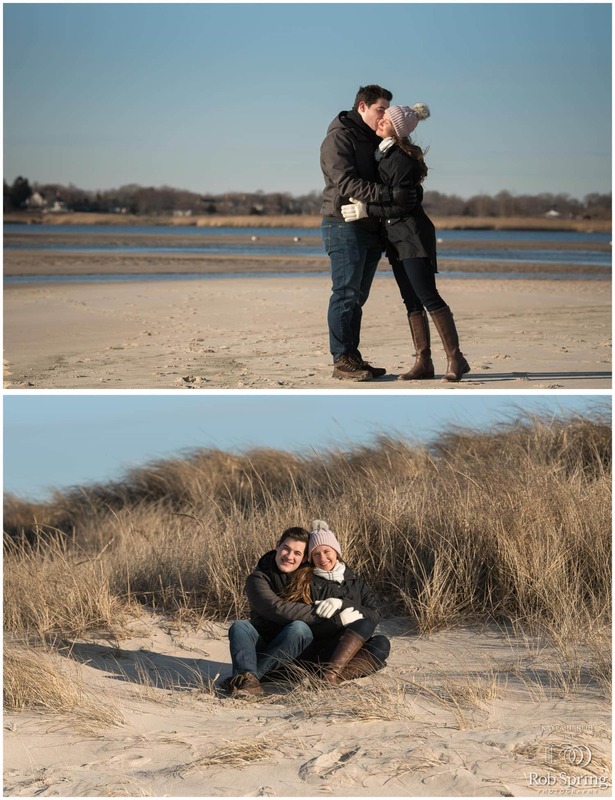 We had a great time exploring the beach finding the best spots to capture the day. The weather was a tad bit colder than your typical beach day but still just as beautiful. I can’t wait for their Lake Placid Wedding in June!